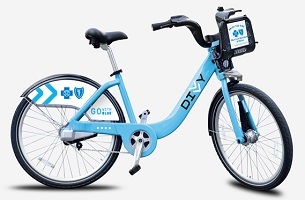 Chicago's popular bike share system makes trip data available to the public. My name is Matt Ford. I received my Ph.D. from Northwestern University in Mechanical Engineering for my work on the mechanics of the bicycle wheel.